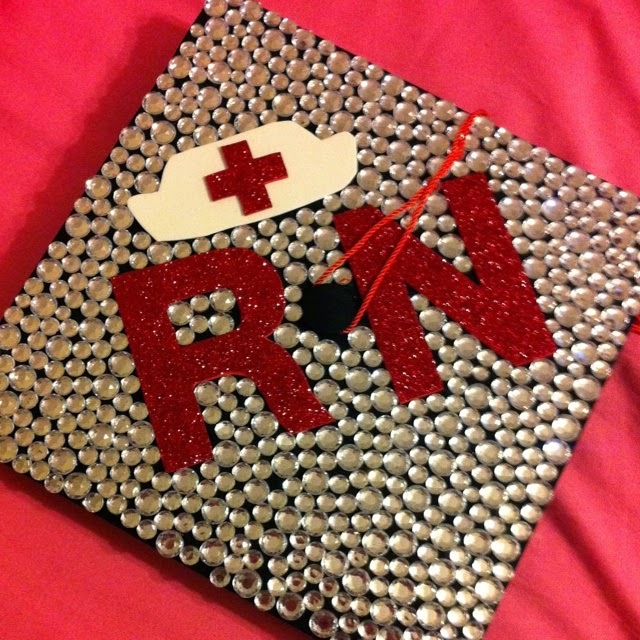 Looking for information on becoming a registered nurse? Look no further! According to the American Nurses Association (ANA) the following is required to become a Registered nurse. Final two years, often focus on adult acute and chronic disease; maternal/child health; pediatrics; psychiatric/mental health nursing; and community health nursing. **This information is sole property of the ANA and only used for informational purposes on this blog.